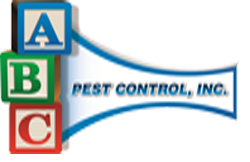 Rodent Exclusion & Control | ABC Pest Control Inc.
Do you Have Rodent Problems? During the summer when heavy rains and fruiting trees are plenty, rodent populations explode. As rodents search out food they enter our dwellings, feed on multiple food sources, and gnaw through electrical cables. Many times rodents will take up harborage in attics, or even in couches! If you have seen the telltale signs of rodents in your home or business, then you must call ABC to eliminate them from your property. Signs of a rodent infestation are a smell, feces, runways, tracks, grease marks, gnawing damage, burrows, urine stains, odors, visual sightings of live or dead rodents, and rodent sounds. Call ABC immediately for an inspection if any of these signs are visible. Once ABC inspects your home or business, we will make recommendations to you on a control solution. Solutions typically include trapping, baiting, sanitation control, and exclusion. Our primary goal must be to remove them from your property. However, if no thought is put into keeping them away through exclusion, your problem could simply return a few months later. Let ABC offer you the complete solution in excluding these pests from your dwelling by providing exclusion screening to entrance points these rodents and other animals are using to gain access to your home. Together, these services will help prevent potential diseases from entering your home. 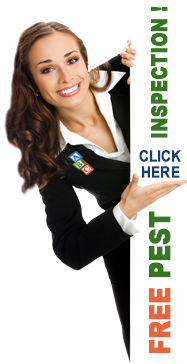 The most successful rodent control program begins with a thorough inspection of the property which ABC offers for free!